commonly found in local art shops which I have found to be very good. I have put together a list below of materials which you will need for classes. Don’t worry too much if you don’t have something as I have plenty of materials you can use during the class if you don’t have a particular pen etc. This can be a bit of a minefield if you don't know what to get. Please give me a call to discuss first if you have any queries as the names of colours can be confusing and the same colour may have a different name depending on the brand. I am more than happy to help. 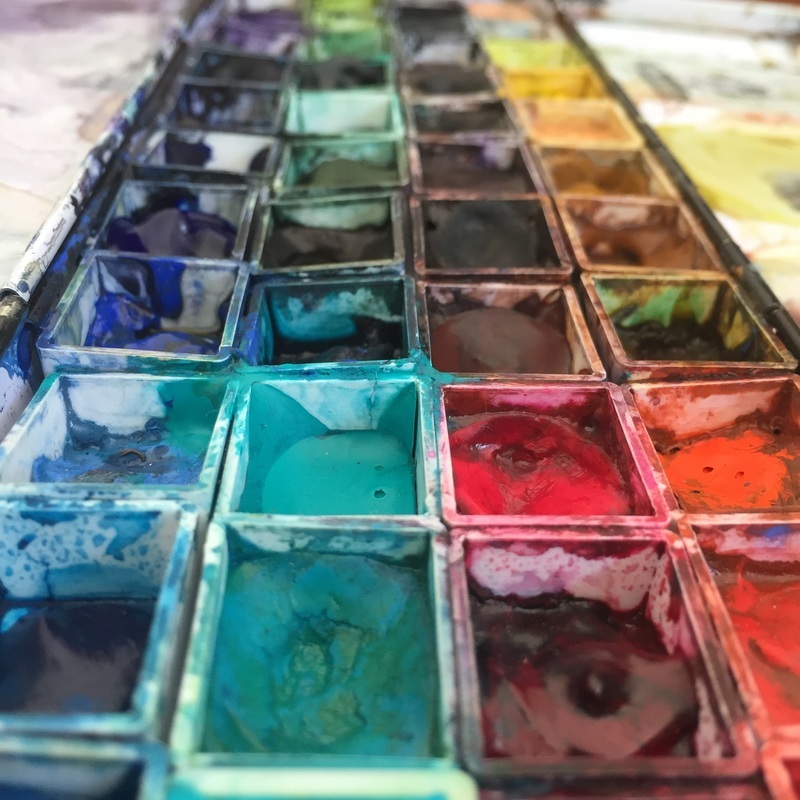 You will need a 12 colour Watercolour Palette (the ones listed below are mainly Daniel Smith Paints) if you are going to make up your own palette. If you wish to buy a good quality but very reasonable travel palette that is already set up with suitable colours then please purchase the White Nights palette at LarryPost - they are a small shop based in Freshwater and this can be ordered online I have my own palette listed on their website: http://www.larrypost.com.au and then type in the search box "Judy Salleh Palette"
If you are looking to purchase watercolours I would highly recommend that you purchase “Artists Quality” Watercolours if you can afford them as the additional cost is a reflection of the quality of the pigments used. 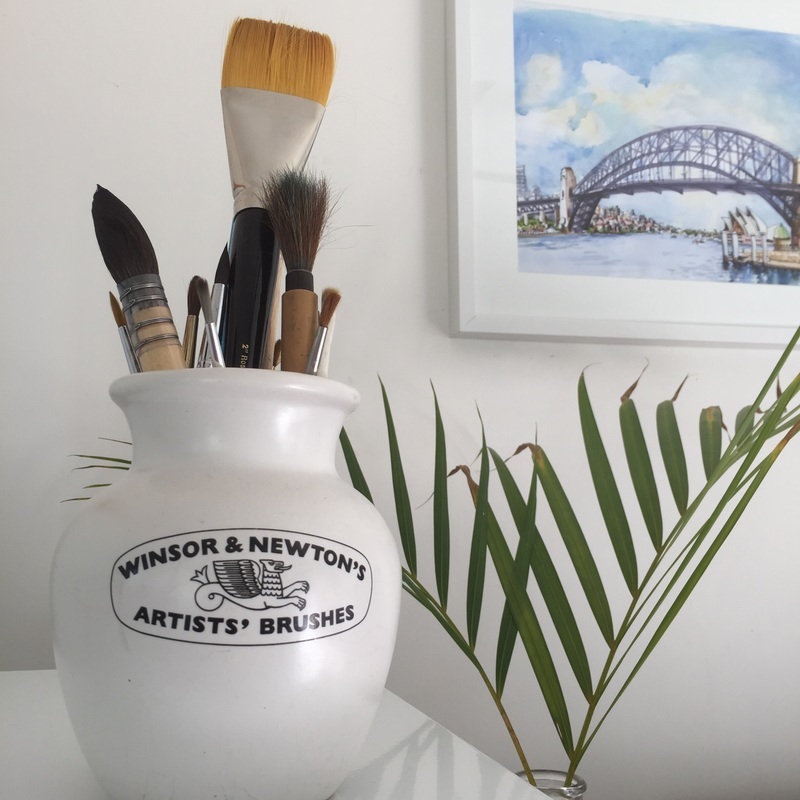 They tend to be richer in colour and easier to wet and work with. 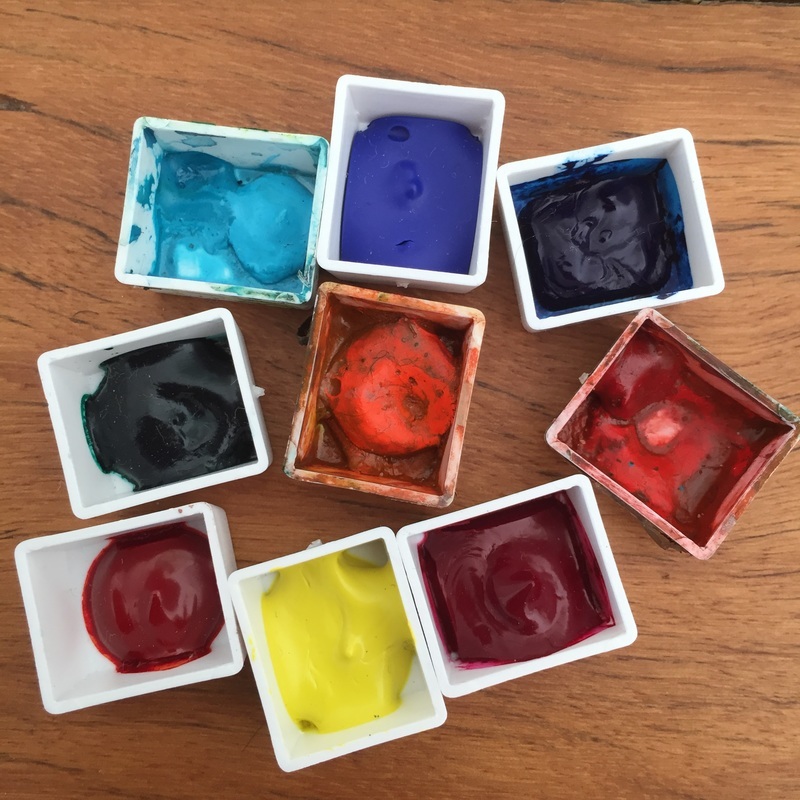 However if you are starting out on your watercolour journey it is a considerable amount of money to invest so the Cotmans colours are a perfect starting point. If you wish further advice please just ask me. I ALWAYS SAY "YOU CAN NEVER HAVE TOO MANY ART MATERIALS"!